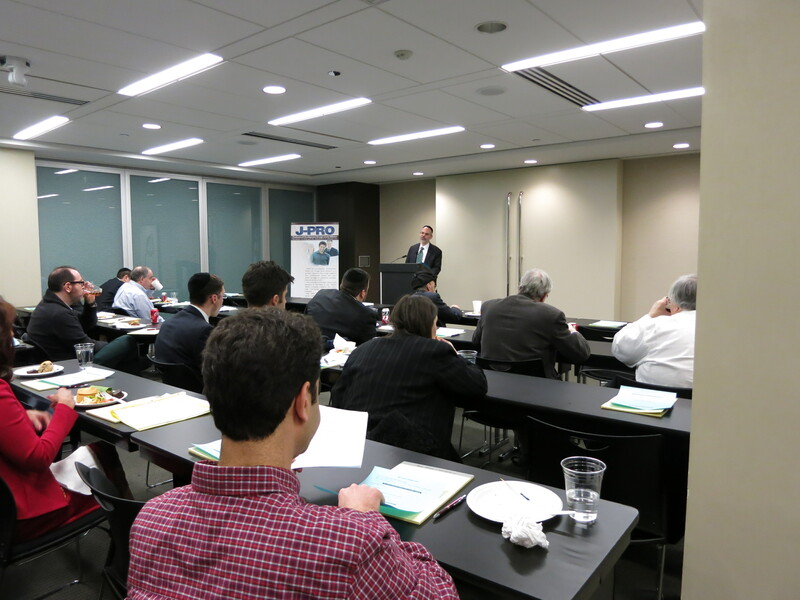 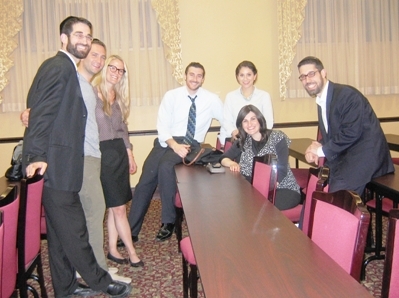 Chicago YJP is a place where young Jewish professionals come together to connect, to grow, to learn, and to be inspired. 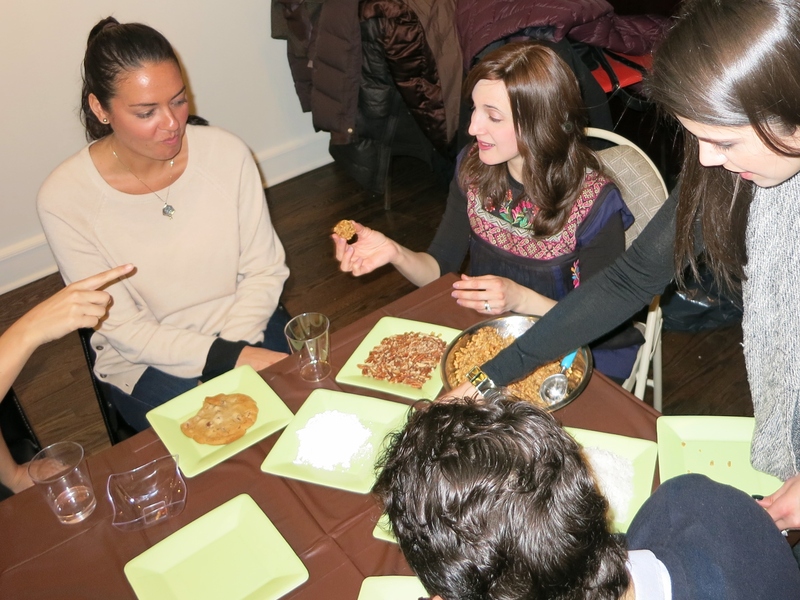 A place to vitalize your relationships with each other and with your heritage. 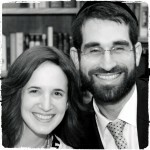 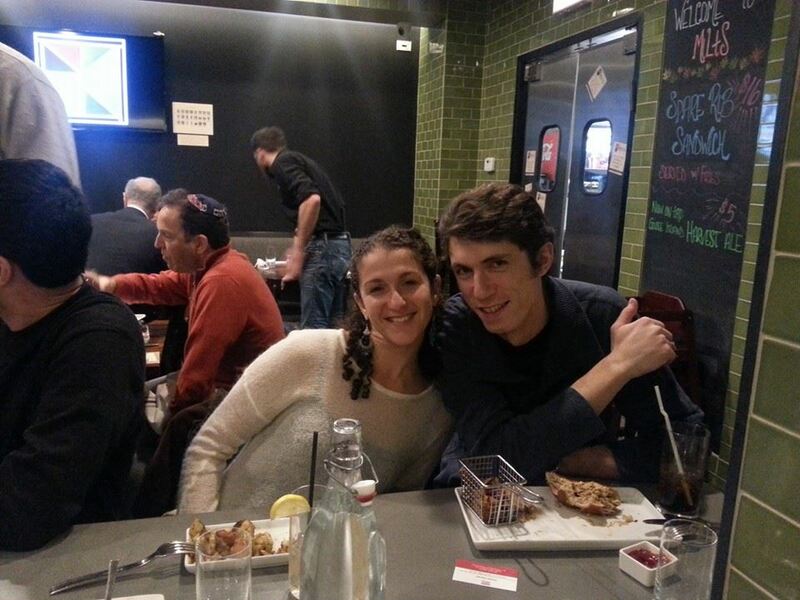 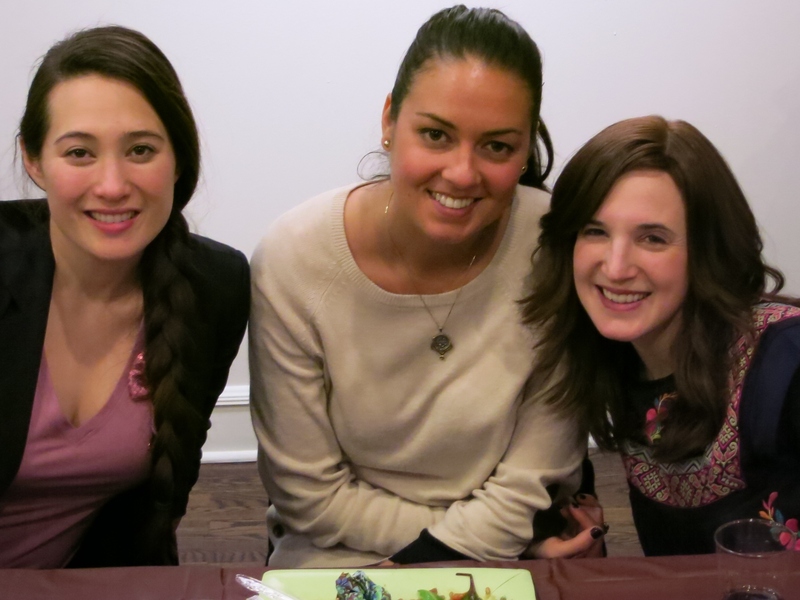 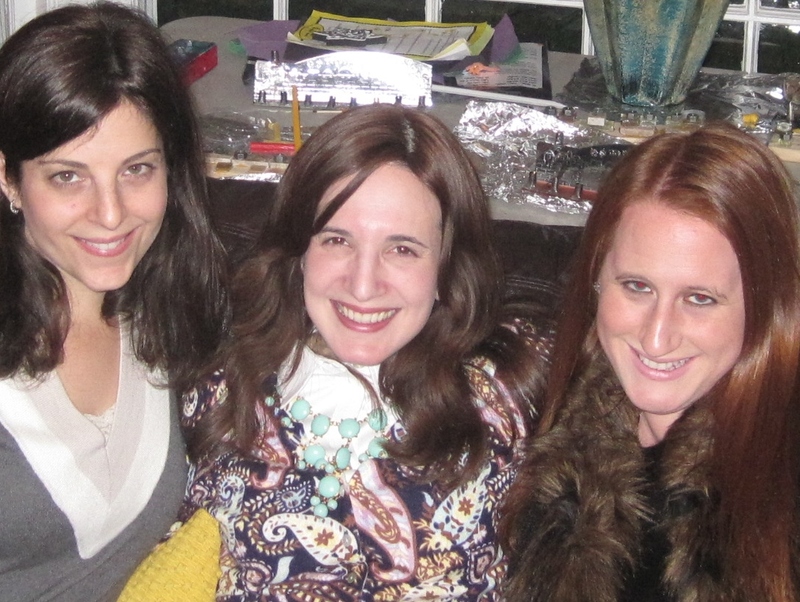 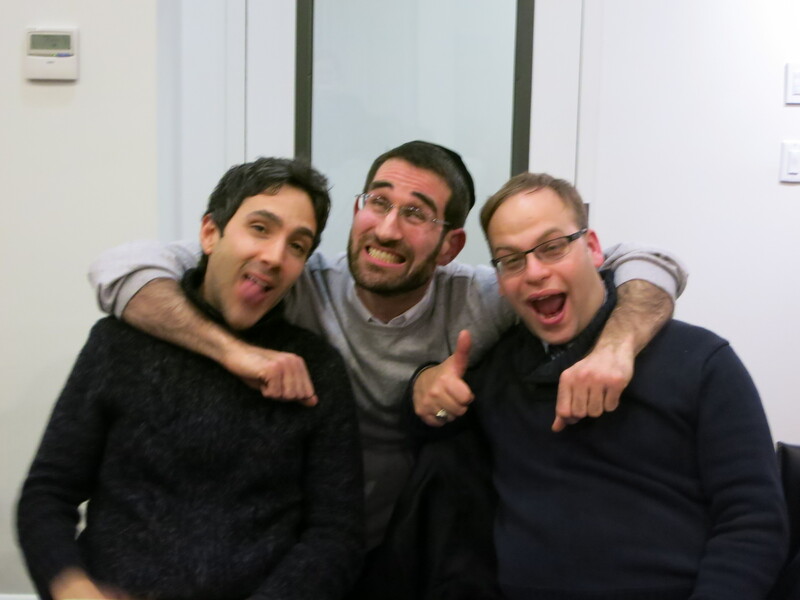 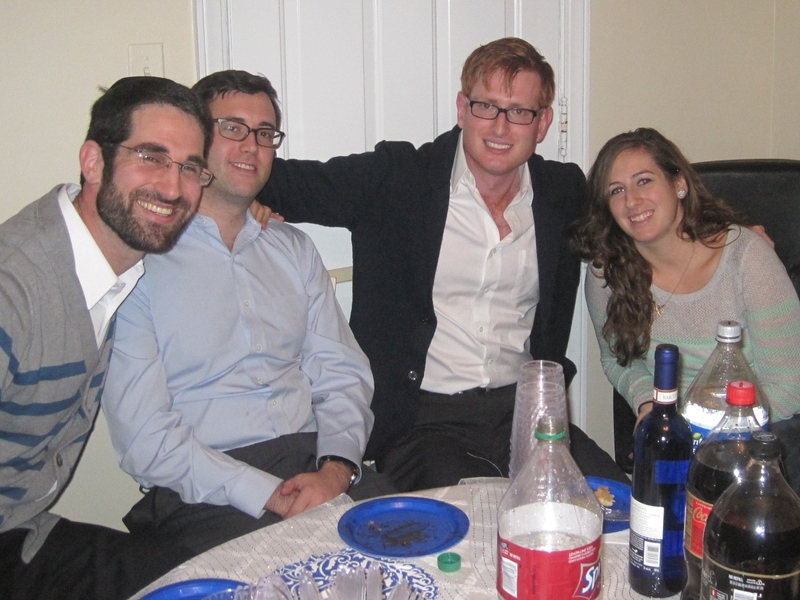 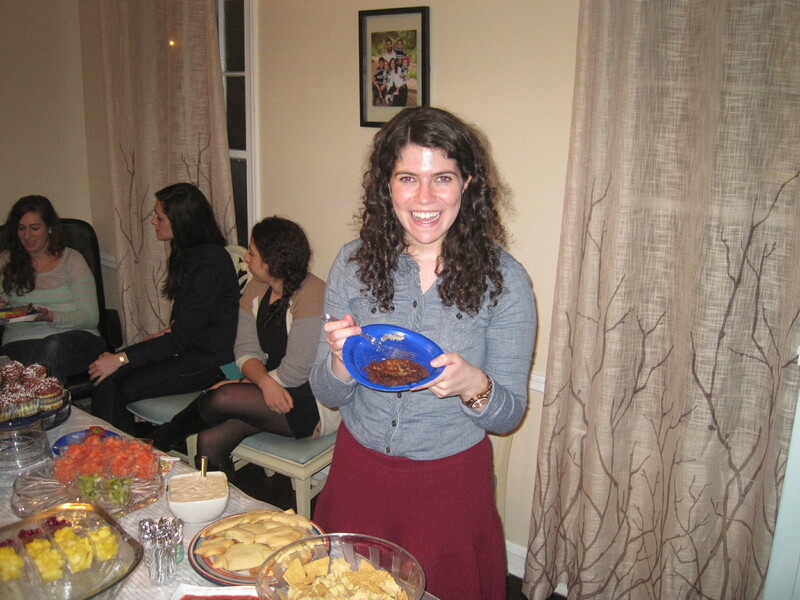 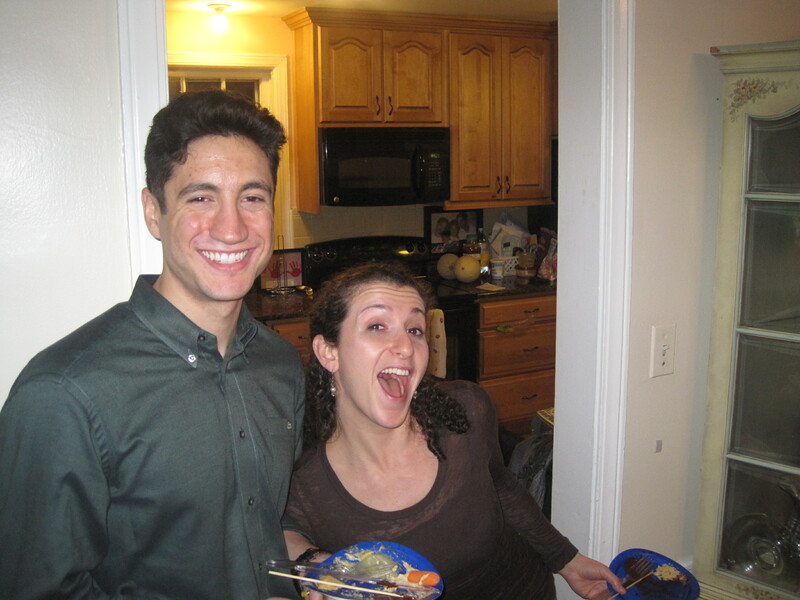 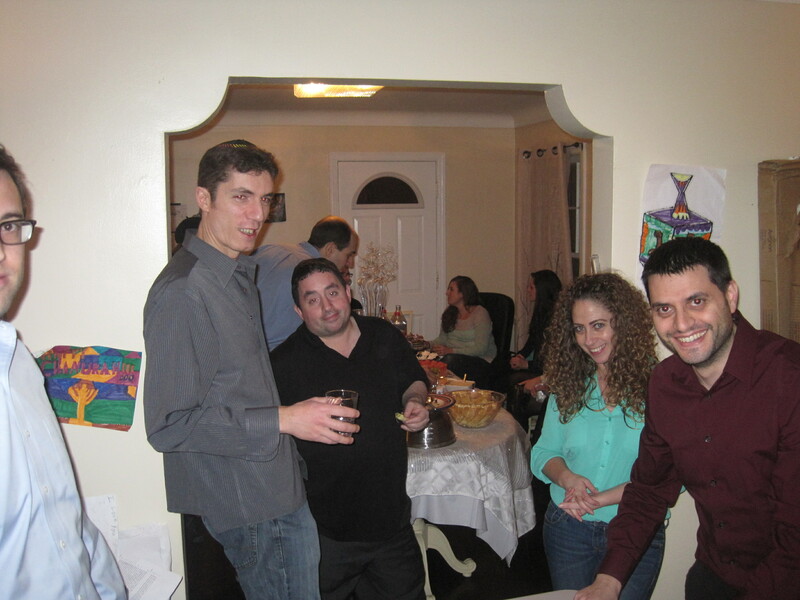 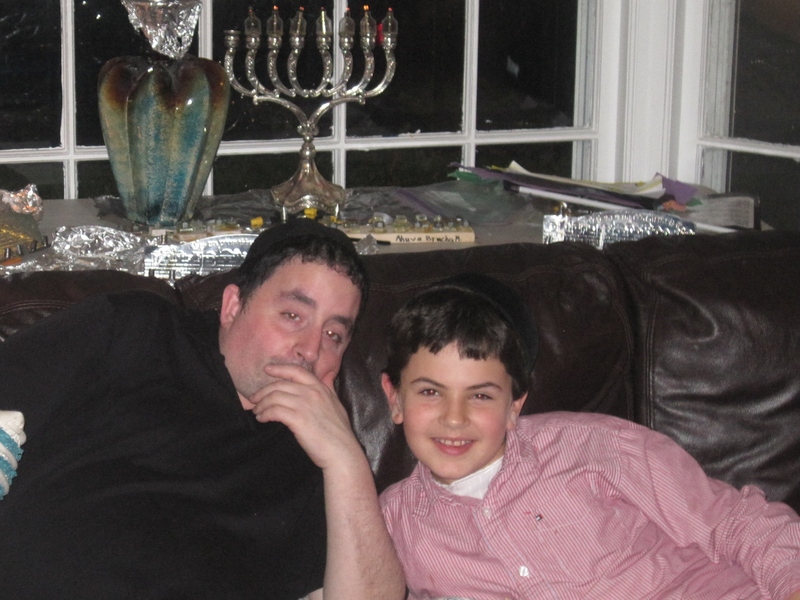 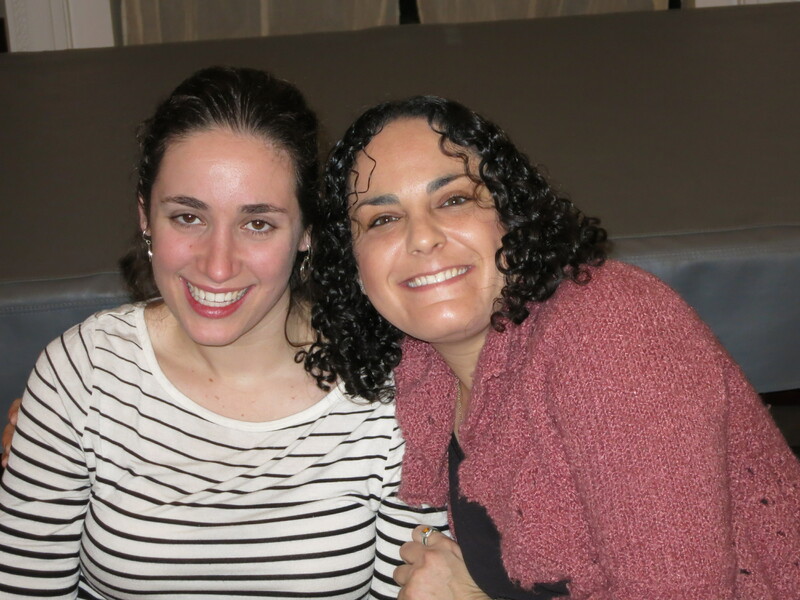 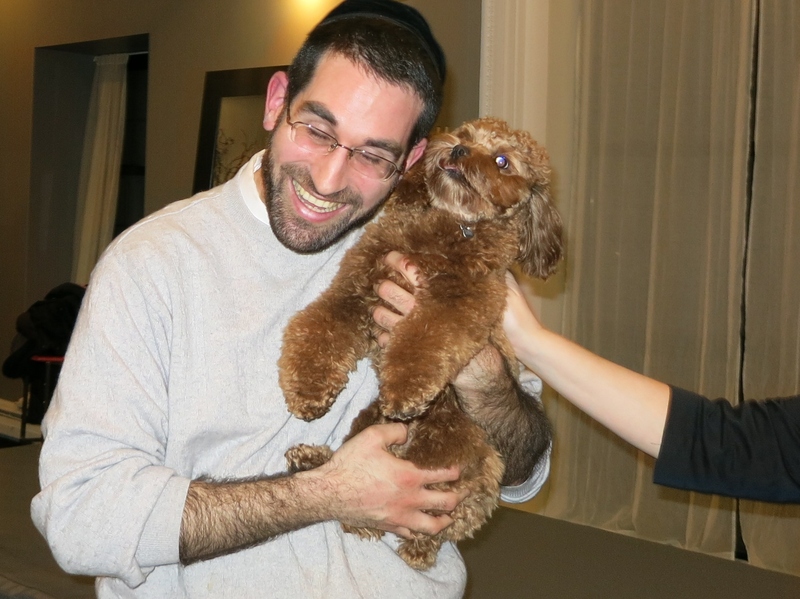 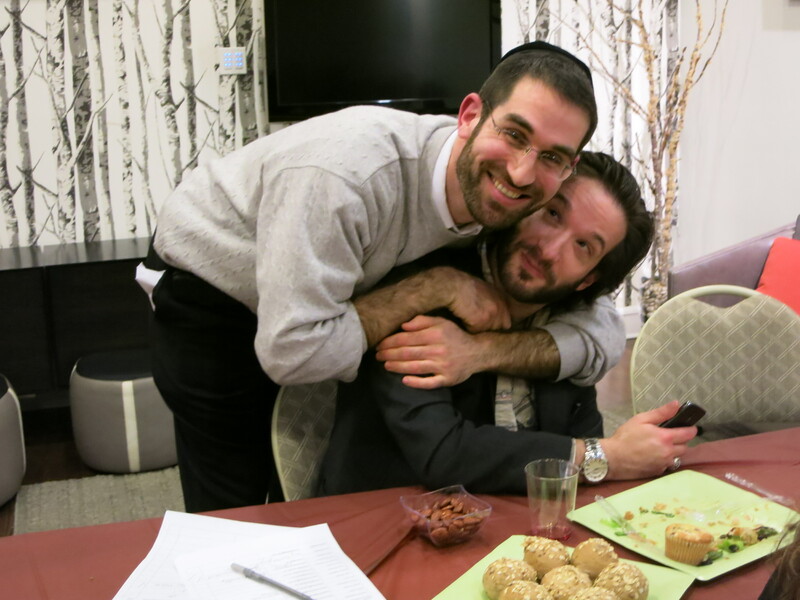 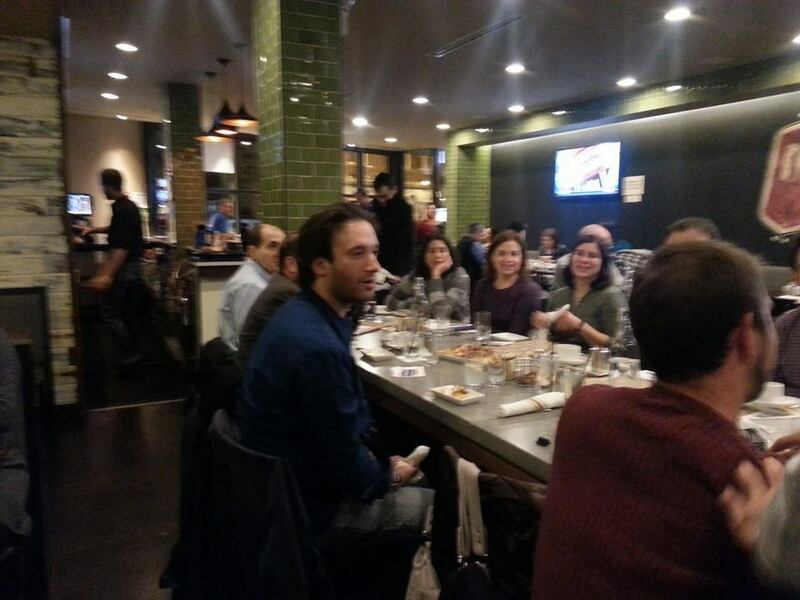 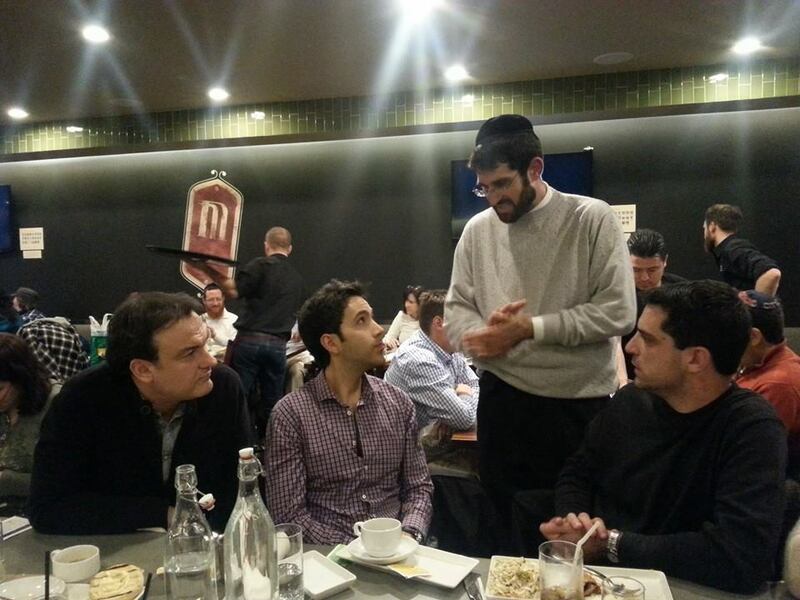 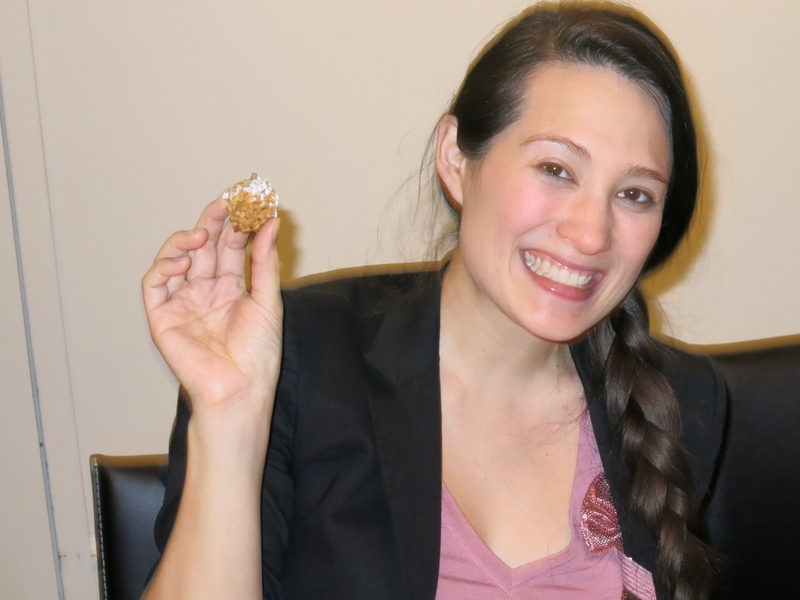 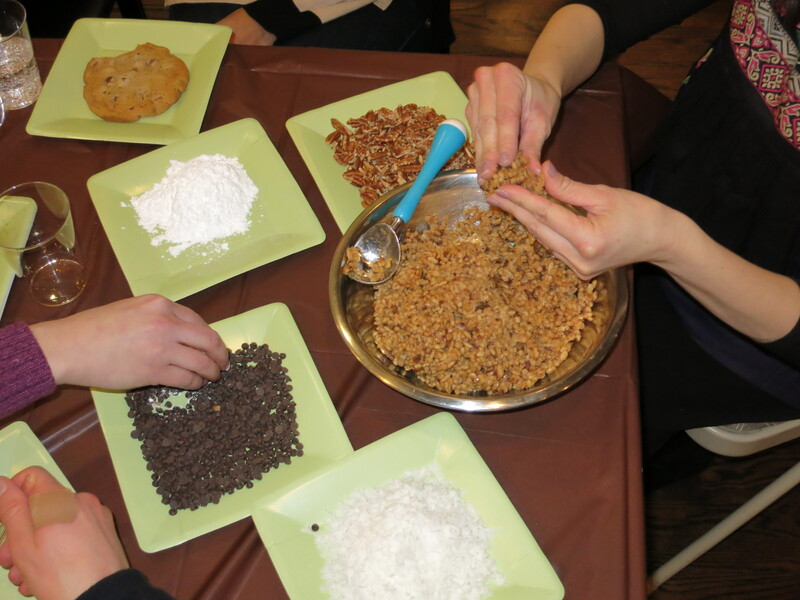 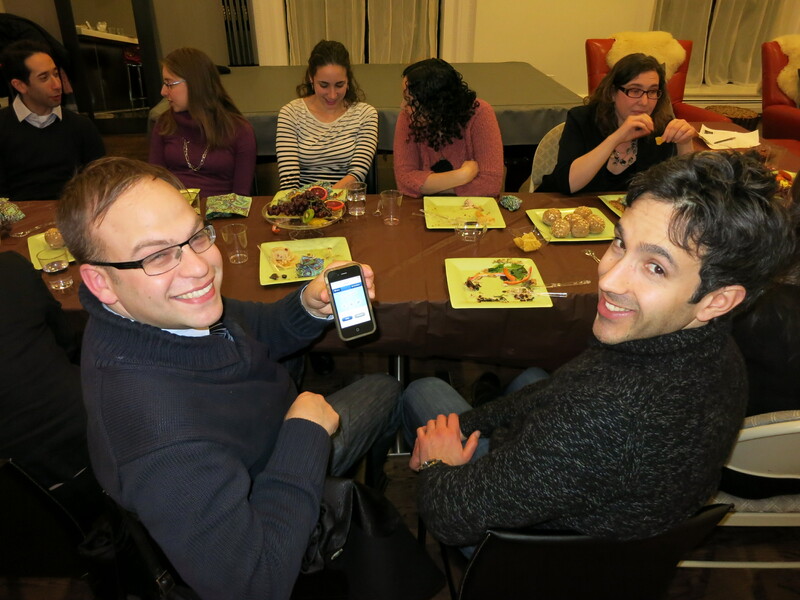 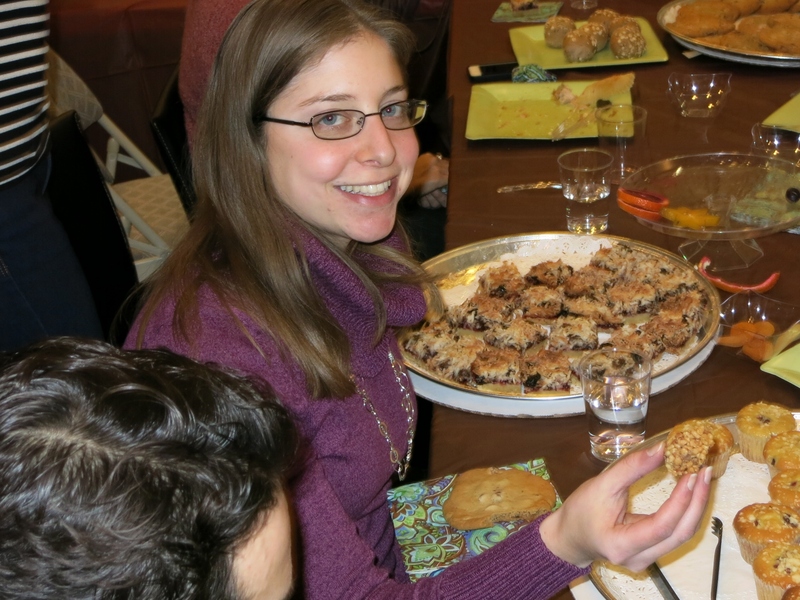 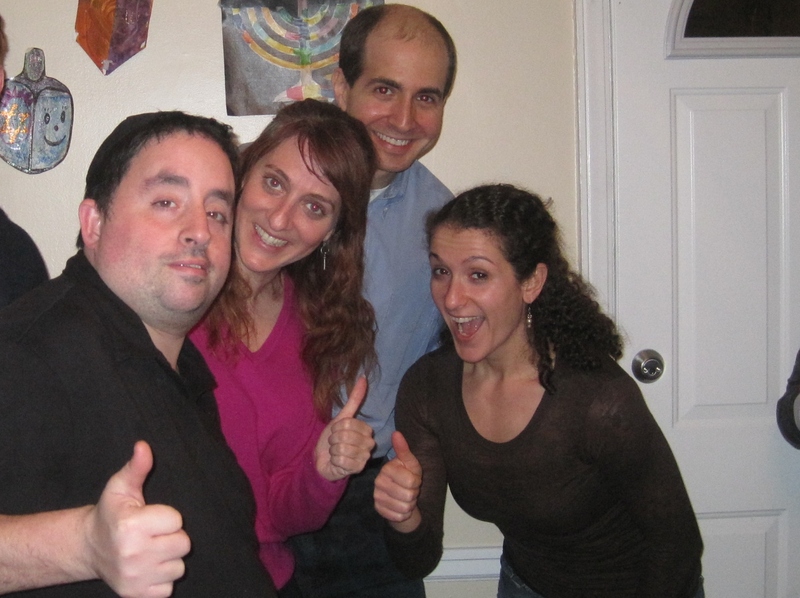 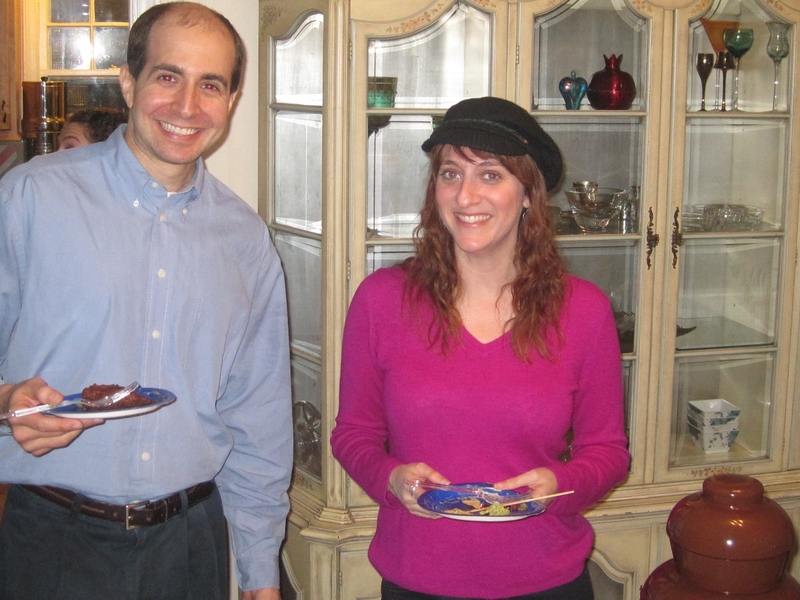 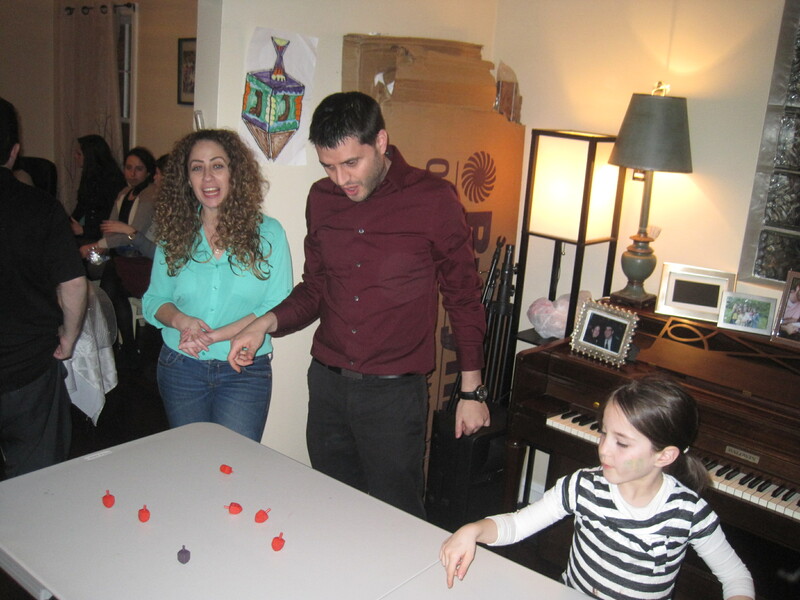 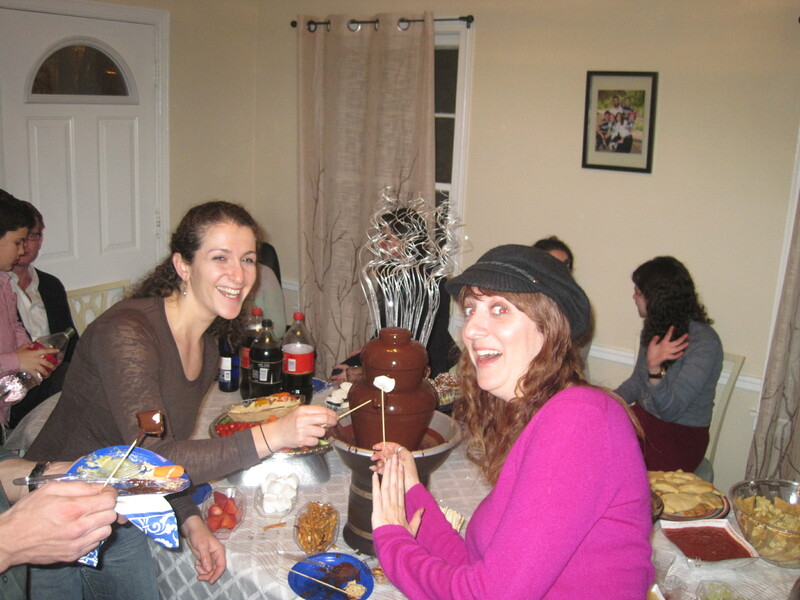 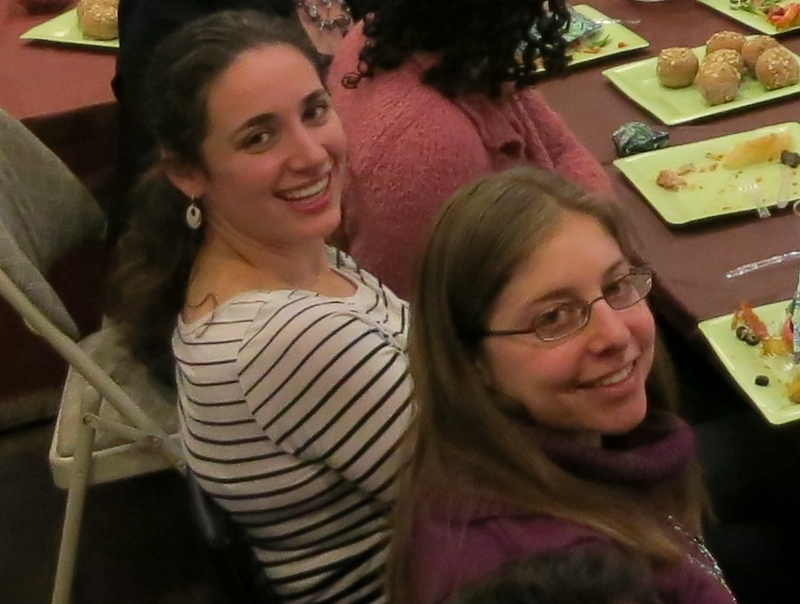 … Chicago YJP is a place for Jews in in their 20’s and 30’s to celebrate being and feeling a Jew!